Kwabena Frimpong, a young man who was born on 29th April, 1999 drowned in a pool earlier this morning. According to his friends, Kwabena was so excited about his 18th birthday that he wanted to “do something crazy”. “He told us he was going to do something crazy today because he has turned 18. So for the first time, he took alcohol. When we saw that he was getting drunk, we told him it wasn’t going to be safe in the pool but he insisted to join us in there. 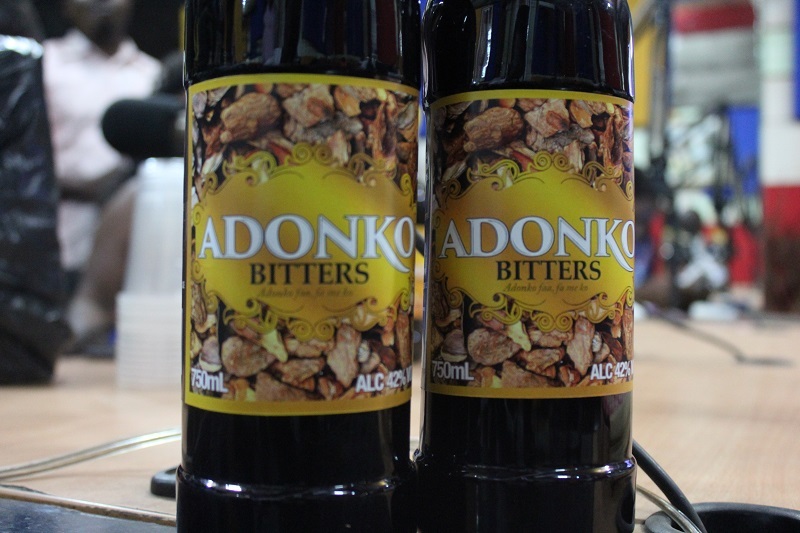 He kept drinking from the bottle of Adonko Bitters he bought for the occasion. He kept swimming to the deeper sides… to even the part of the pool we couldn’t go with him. By the time we realized, he had drowned and nothing could be done about it.” One of his friends said in an interview with Starr FM.